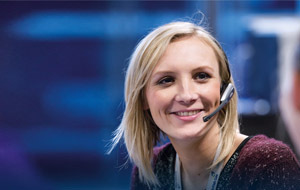 How to Make the Most Out of Your Call Centre Job UK? 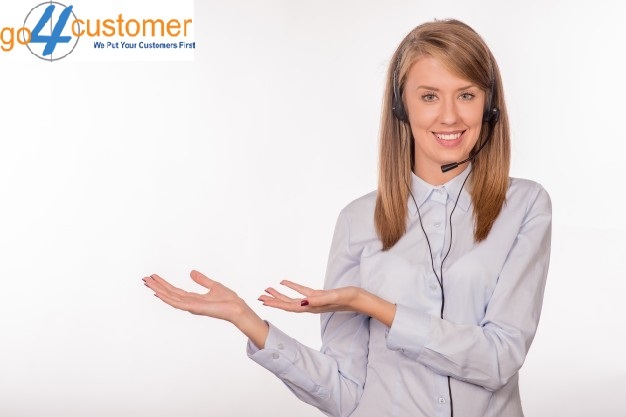 Working in a UK call call centre demands a lot of patience and confidence. 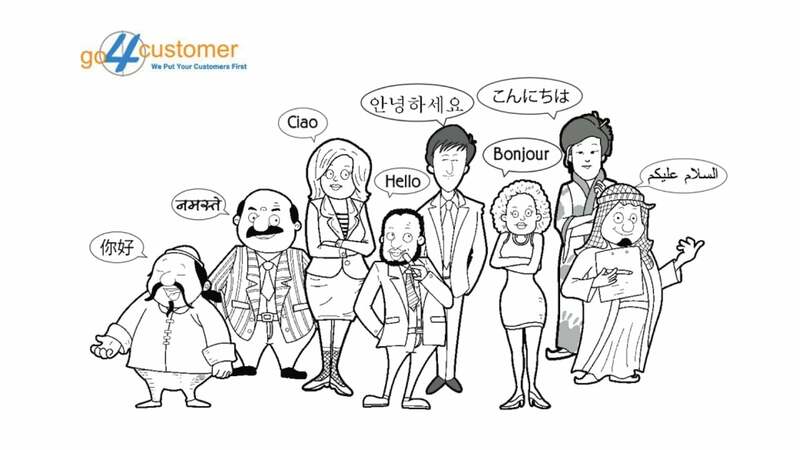 Whether you take care of the help desk call centre function or the customer support, you have to deal with different kind of people. Moreover, you are also expected to treat even the rudest customers with calmness. 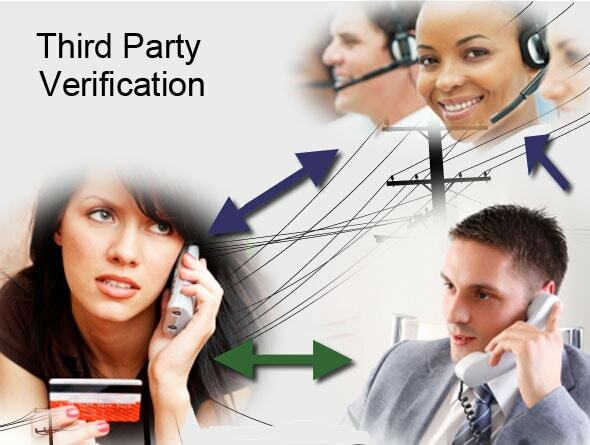 On top of that, you also have to not let a bad call experience affect the new call. 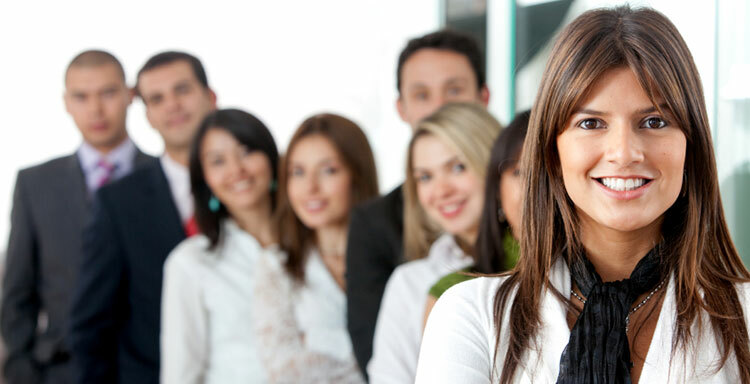 This job gives you a lot of experience and makes you ready for a sales and business development job. You can do it part-time or full time and get to learn a lot in return. 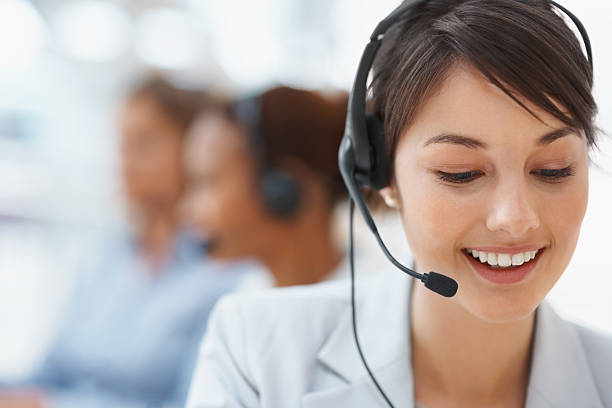 So, in this blog, we tell you, how you can perform your best and make the most out of your call centre job. Take a look. 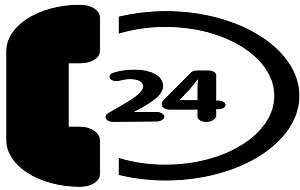 The agents working in outbound call centres in UK have to use predictive dialling and talk to the prospects as soon as they pick up the call. They basically have to talk to the potential customers about the product of the company or the company. 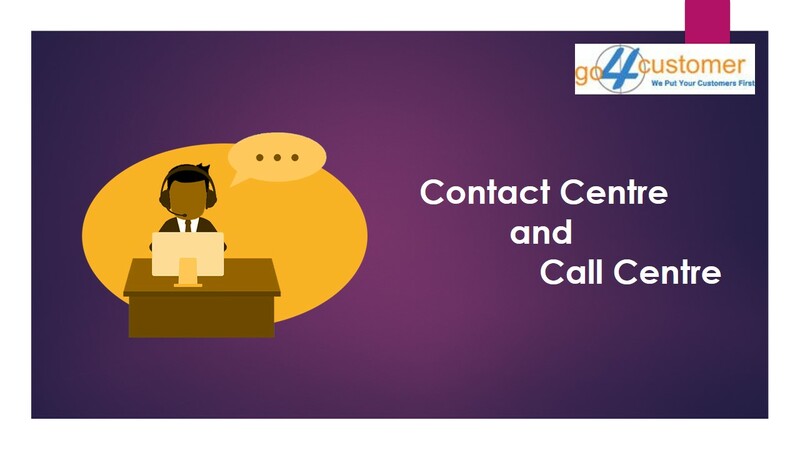 Done primarily with the aim to increase the brand awareness and the sales of the product, this call centre segment demands certain skills in the agents. Let’s see what they are. 1. 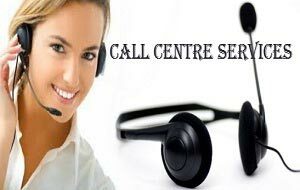 Professionalism and calmness- The outbound call centre service in UK requires you to make outbound calls. 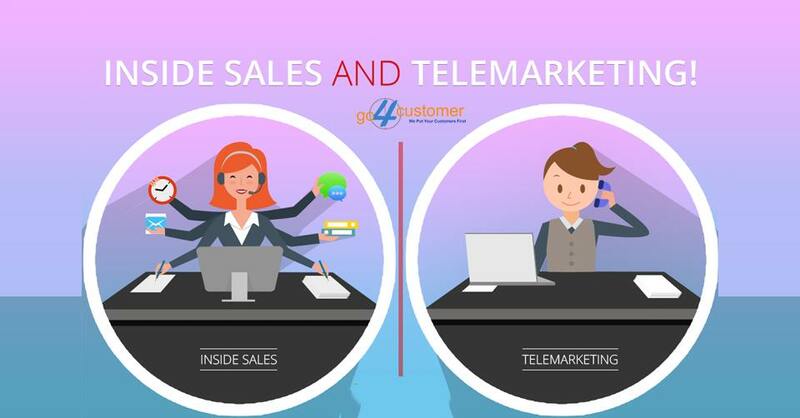 When you cold call, your prospects, they have a different reaction. 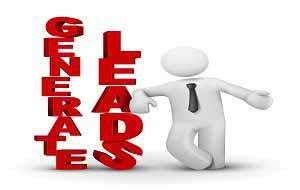 More or less, it would be hard to come across a prospect who would readily hear your say without any resistance. 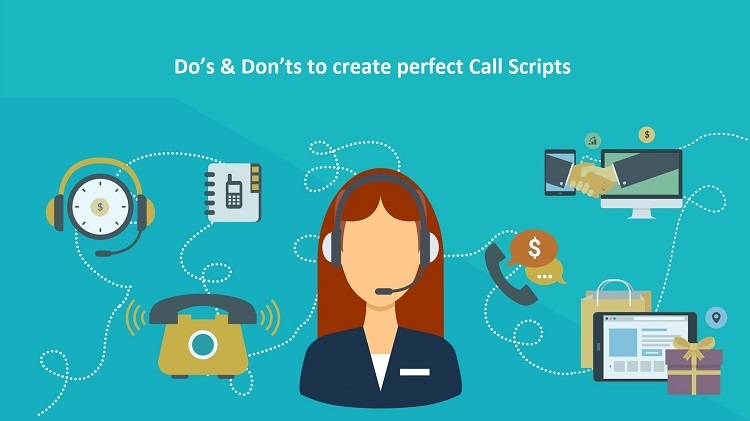 So, no matter what they say to hang the call, if you feel they are even a bit interested in using the product or you can make them interested stay professional and calm throughout and they will start hearing you gradually. A great script is an add-on. 2. 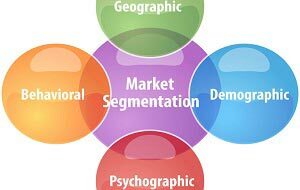 Best Knowledge of the company and product- When you are talking to a prospect, if the conversation is going on smoothly, the prospect will ask you several questions. Not answering such questions will only make the prospect sceptical of your credibility. So, as an agent, it is essential for you to have the best knowledge of the company and the products so that you can answer every question well. 3. Patience- You have to deal with knockbacks, rude behaviour, abrupt call endings and what not? But you should not take anything personally and should also not lose your patience. Staying patient is the key here. 4. Persuasiveness- We saved the best for the last. If you are persuasive enough, you can taste success easily in this job. This trait will make it easy for you to convince the customers and make them buy the product. This will increase the sales and what else does the company expect from you then? 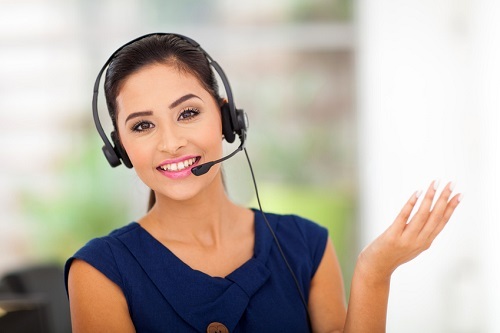 Unlike outbound call centres, inbound call centres receive calls from the customers. 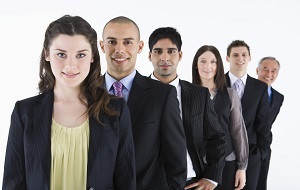 The reps working here need a different set of qualities to ace this job role. 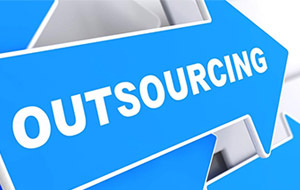 This role will involve technical help desk call centre services in UK and the normal customer support services. 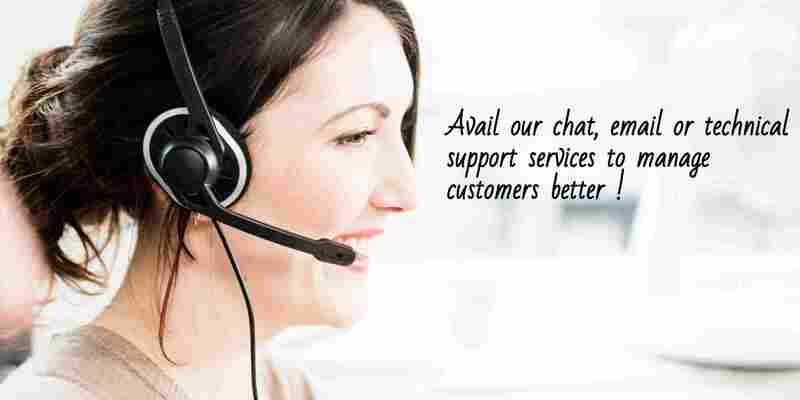 The customers can ask about the solution to their problem or an answer to their query. 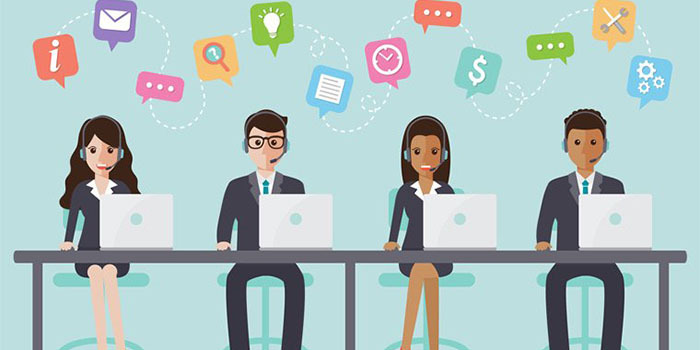 Let’s have a look at the points you need to keep in mind while working in an inbound call centre. 1. Offer the solution quickly- You should offer the best solution as soon as you can. Try to resort to first call resolutions. However, there are still some problems which need some time to get resolved. In that case, you should keep updating the customer via mail. 2. Don’t take things personally- The customers are quite aggravated at the company when they call. So, just remember that they are angry at the company, not you. However, since you are representing the company, they will speak in that tone to you only. So, don’t let that affect you. 3. 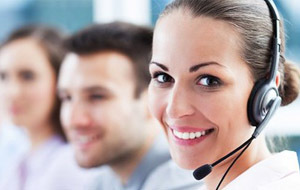 Learn from experienced colleagues- Help desk call centre should understand that they need to learn a lot of things. 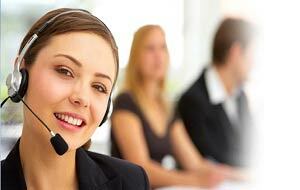 The best way to grow, if you work in a help desk UK call centre is to learn from the seniors. Try to get a seat beside some senior or take help from him while handling calls. 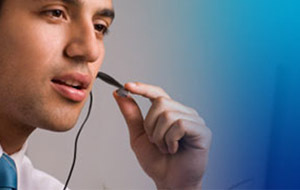 The guidance that you will get from him in real time would carve your path to becoming a great call centre agent soon. 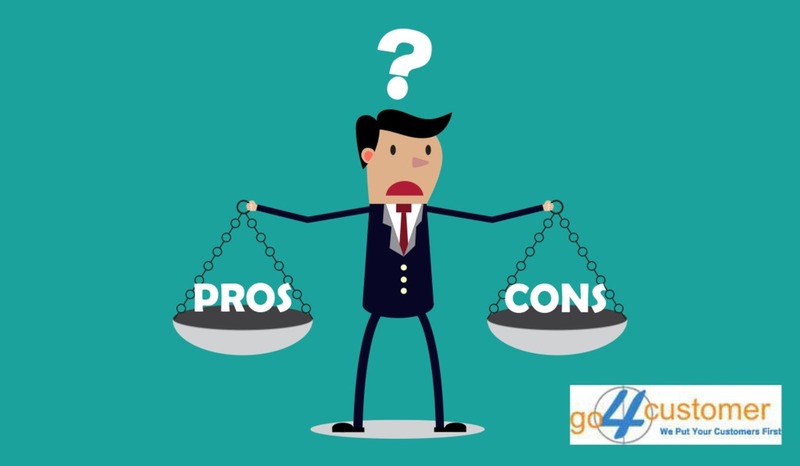 Working in a UK call centre has its own set of pros and cons just like every other job. So, don’t worry, just focus on learning new things every day to ace your job. 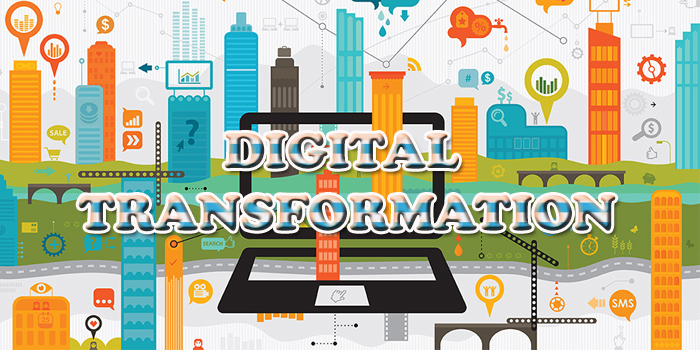 With experience, you will gain expertise in this domain.